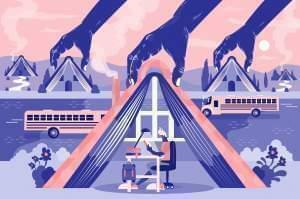 A law allows Illinois school districts to use a portion of their transportation funding to help homeless families, and those at risk of becoming homeless, pay for a place to live. 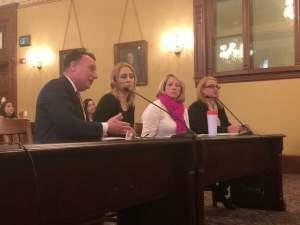 Approximately one in 59 children is diagnosed with Autism in the U.S. About a decade ago, Illinois started requiring private insurers to cover autism treatment. 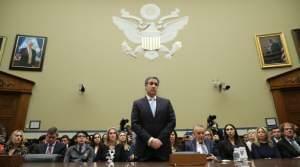 The testimony on Wednesday from Michael Cohen, President Trump's former personal lawyer who's headed to federal prison in early May, was a potentially seminal moment in the myriad investigations into the Trump administration House Democrats are expected to launch now that they control the chamber. 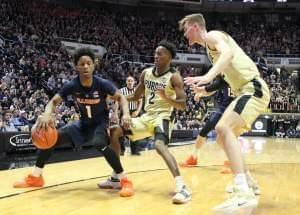 Purdue beat the Illini men's basketball team 73-56 Wednesday night in West Lafayette, Indiana. On The 21st: Chicago will elect a black woman as mayor for the first time ever. 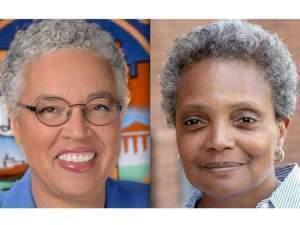 Last night, a field of 14 narrowed down to two: Lori Lightfoot and Toni Preckwinkle. Also, Rep. Kinzinger may have violated Wisconsin state law by openly criticizing a governor's decision to withdraw troops from the southern U.S. border. Plus, the price of insulin has more than doubled since 2012. 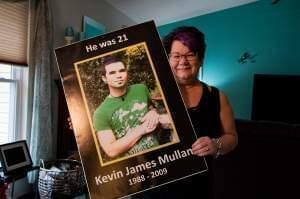 So should Illinoisans be allowed to import the drug from Canada? 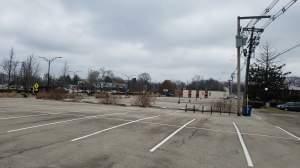 And, more than 40 years ago, the body of a young woman was found along the highway in Seneca, Illinois. She’s never been identified. 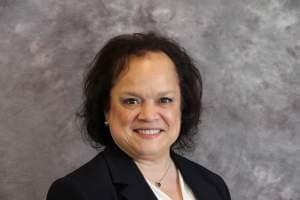 But, Deputy Coroner Brandon Johnson is determined to give her back her name. 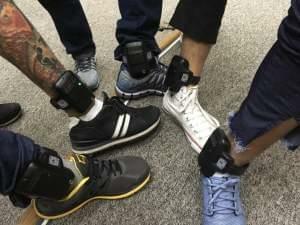 People on electronic monitoring (EM) as a condition of parole can only leave home with explicit permission from a state parole agent. Michael Cohen, President Trump's former lawyer, is testifying on Capitol Hill. 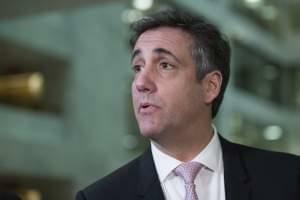 Cohen has been sentenced to three years in prison, to begin in May. He pleaded guilty last year to charges of campaign finance violations and other charges related to his work for Trump. Every State But Missouri Has An Opioid Database. Will That Change? There is a renewed push to bring an opioid database to Missouri.